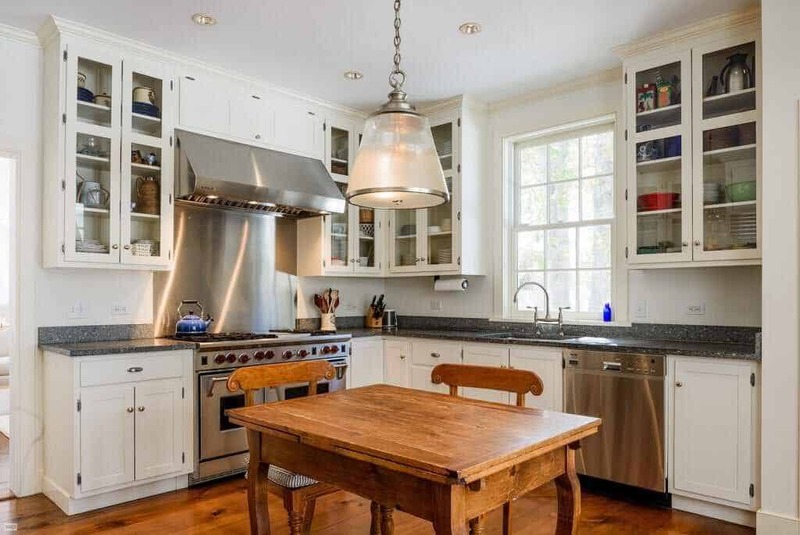 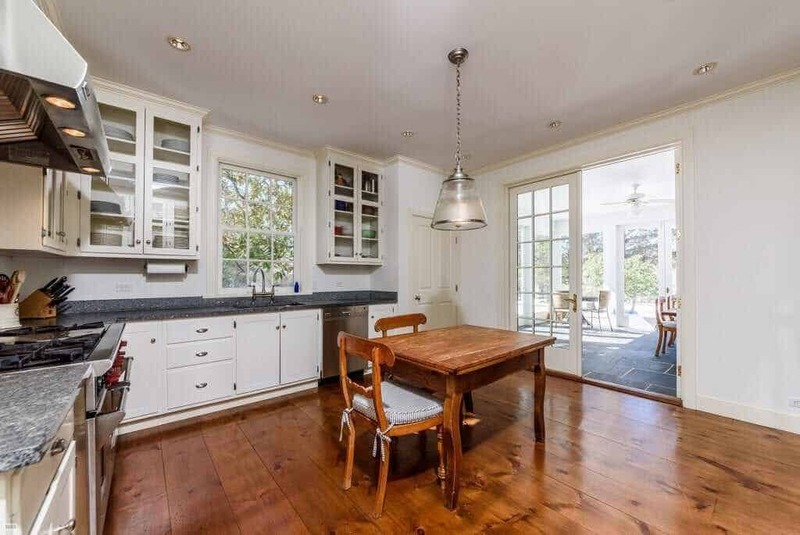 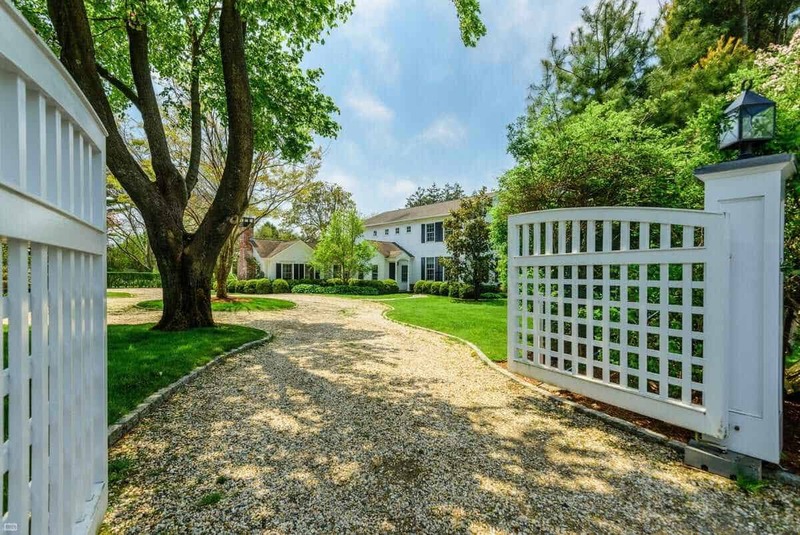 Private and serene estate on 1.5 +/- acres in Southampton Village. 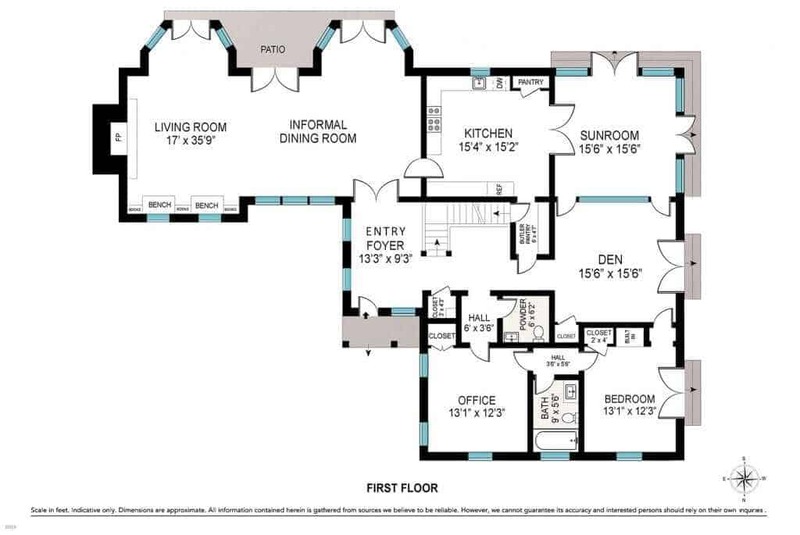 The gated residence defines the standard for luxurious living and casual elegance. 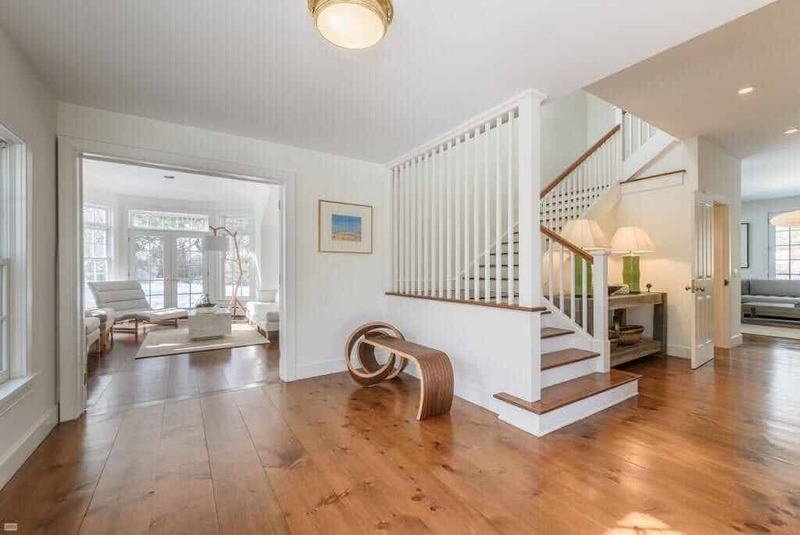 A showcase of spectacular craftsmanship by notable Ben Krupinski Builders and a truly impressive home moments from some of the best Hamptons ocean beaches. 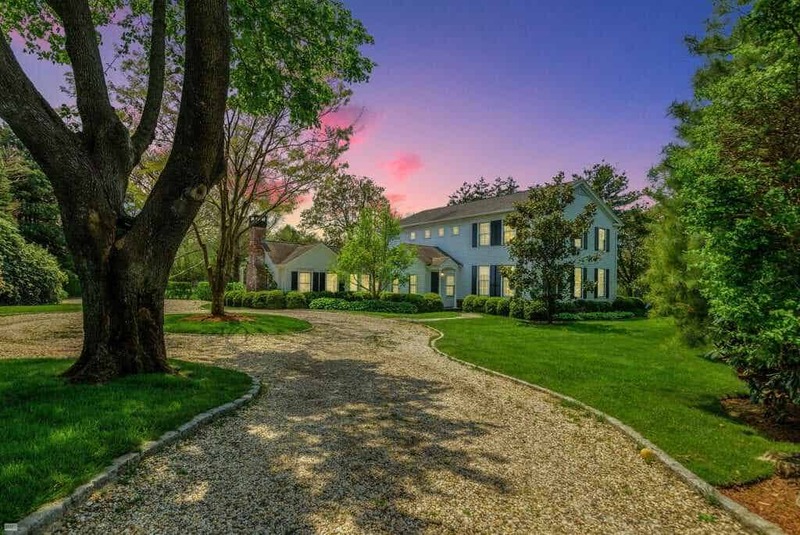 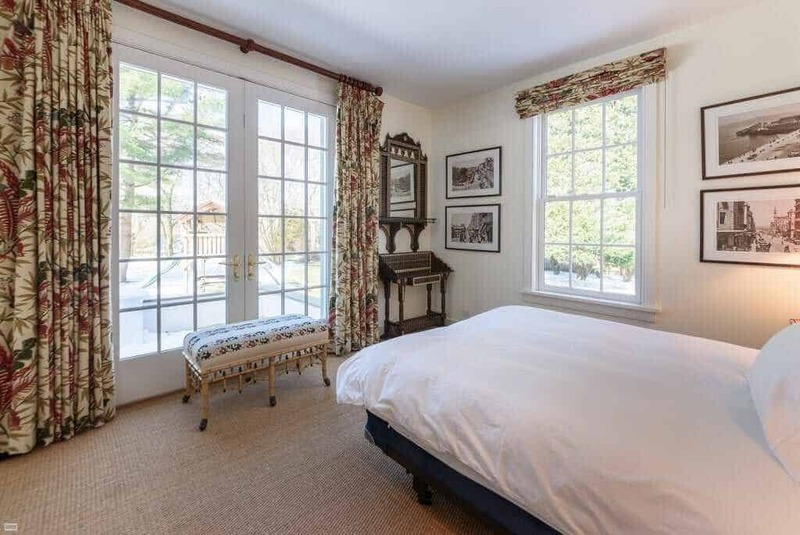 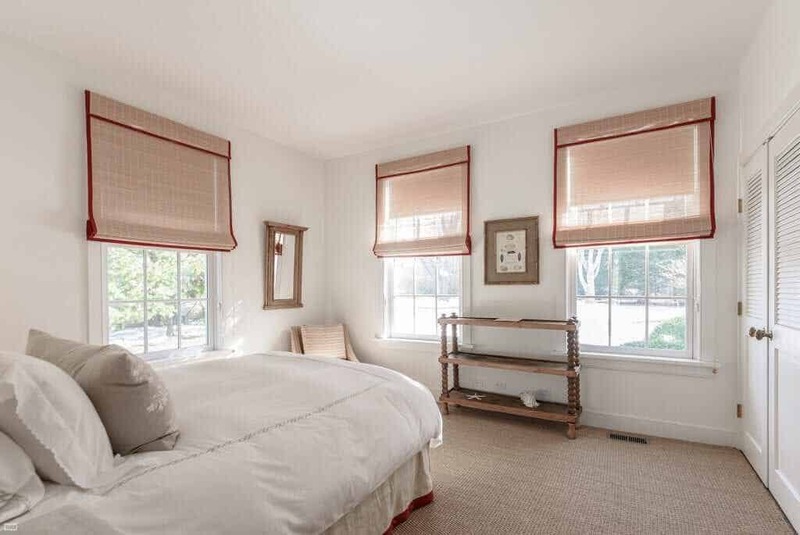 The 3,900+/- sf, Six-bedroom, four and one half bath traditional is located in the estate section of Southampton Village. 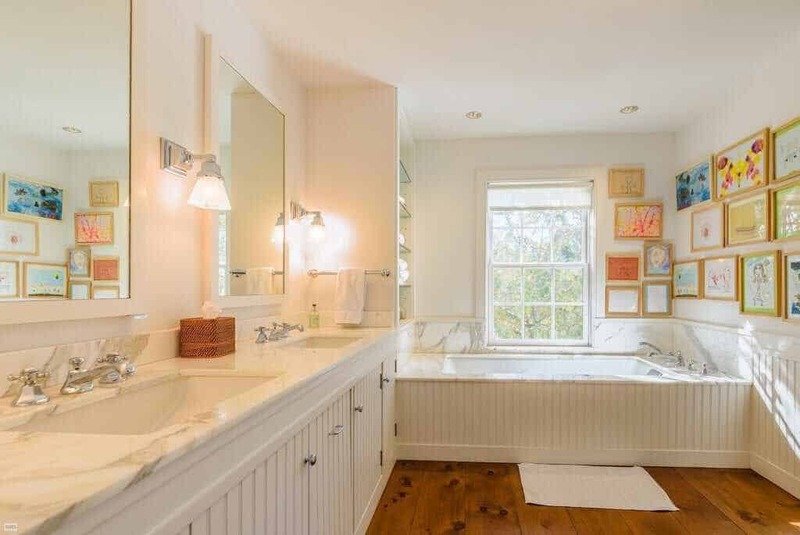 A sought-after and exceptionally beautiful area. 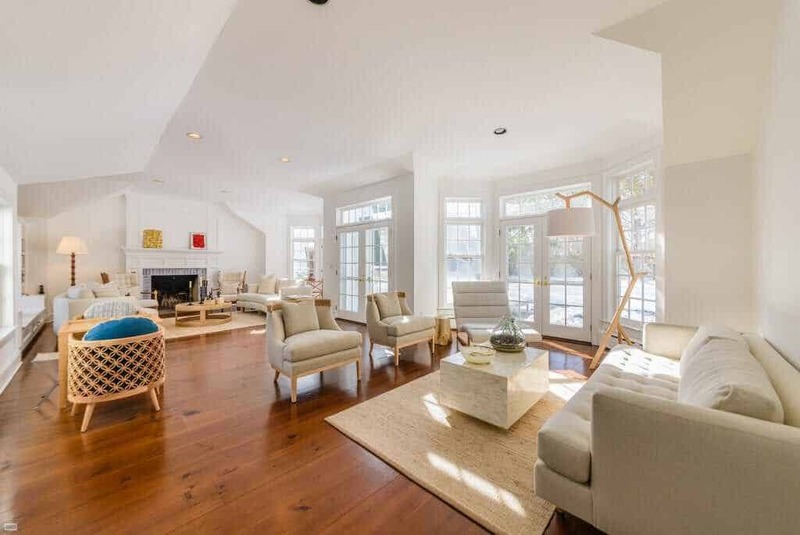 The first floor showcases an oversized double-height living room with wood-burning fireplace. 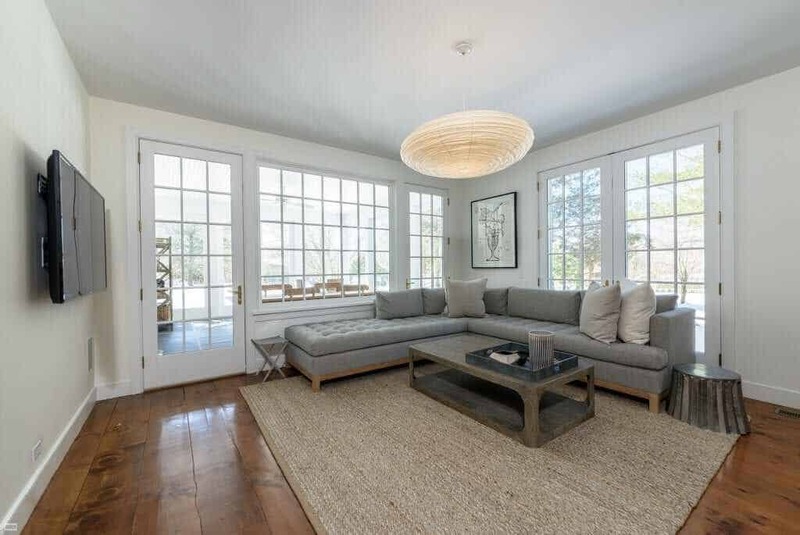 Multiple French doors lead out to the manicured garden and combine the two areas to form a fantastic entertaining space. 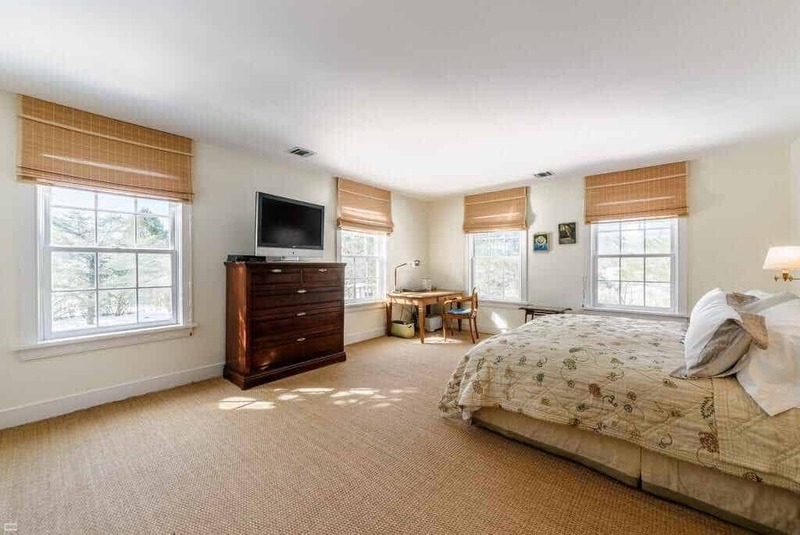 Wide plank hardwood floors, state-of-the-art kitchen with stainless steel appliances, in-formal dining, butler’s pantry, den, spacious sunroom, half bath and a bedroom with full bath and an office/bonus room. 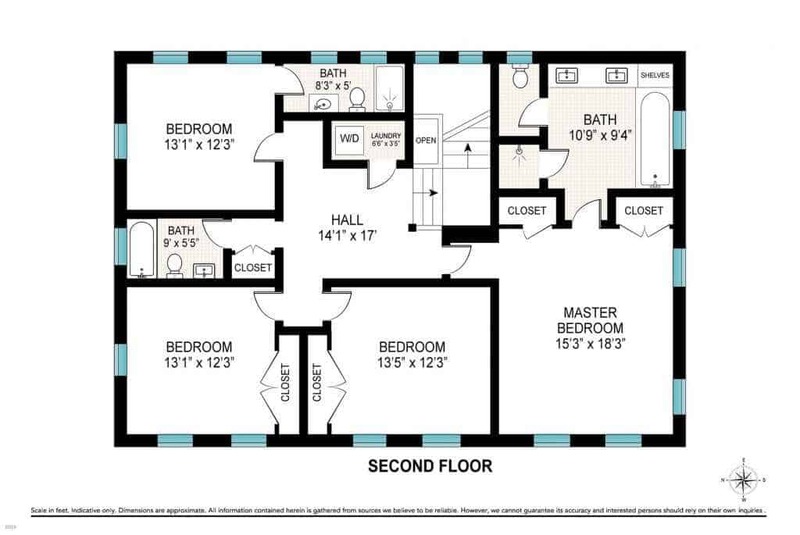 The second level offers a spacious master suite with a luxurious master bath plus an additional three bedrooms and two full baths. 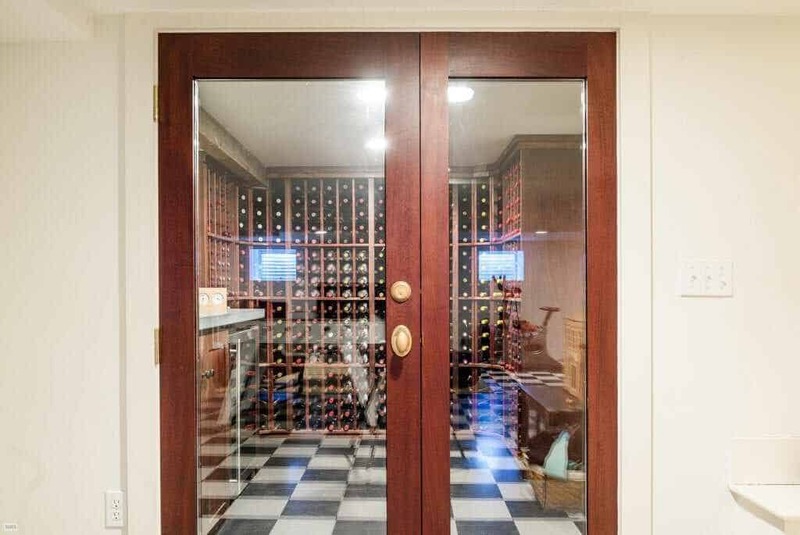 The finished lower level features a temperature controlled wine room, large open playroom, and expansive storage. 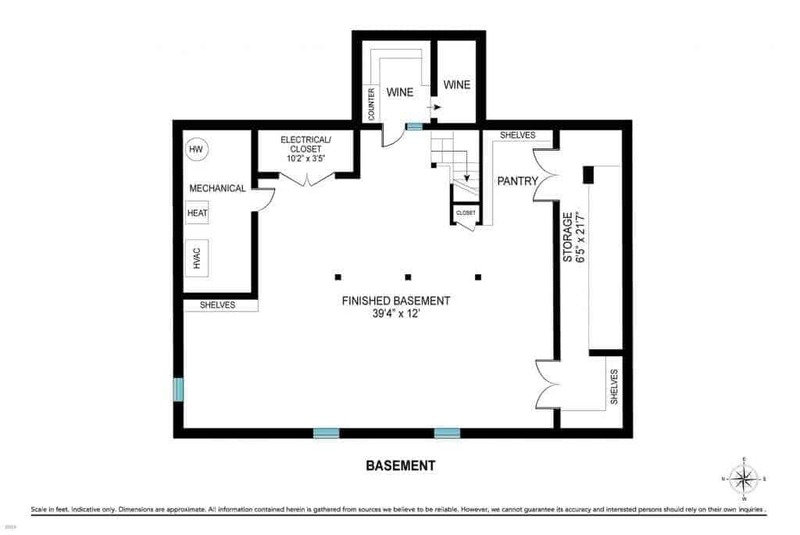 There is also room for a gym or media room. 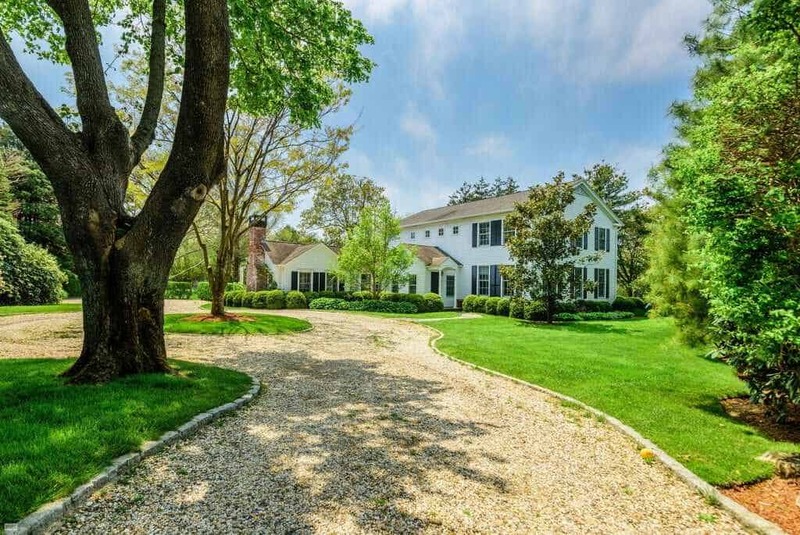 Outside, stone terracing, specimen trees and broad lawns frame a heated gunite pool, pergola and pool house. 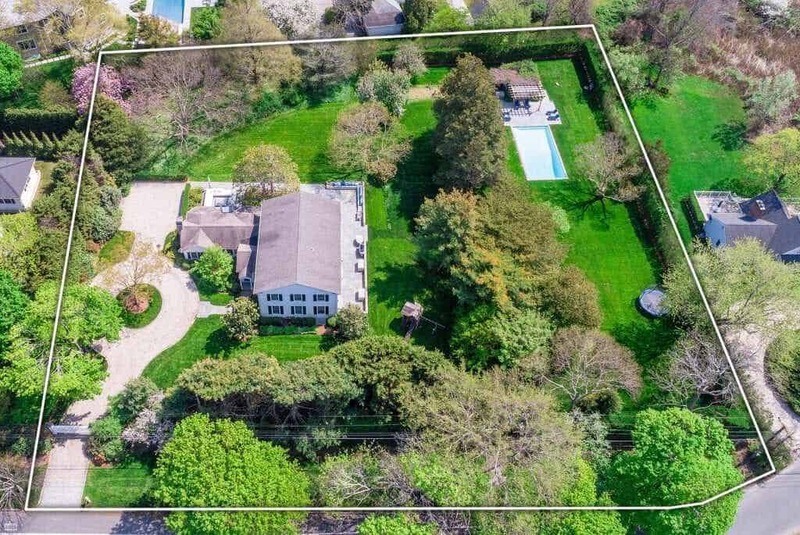 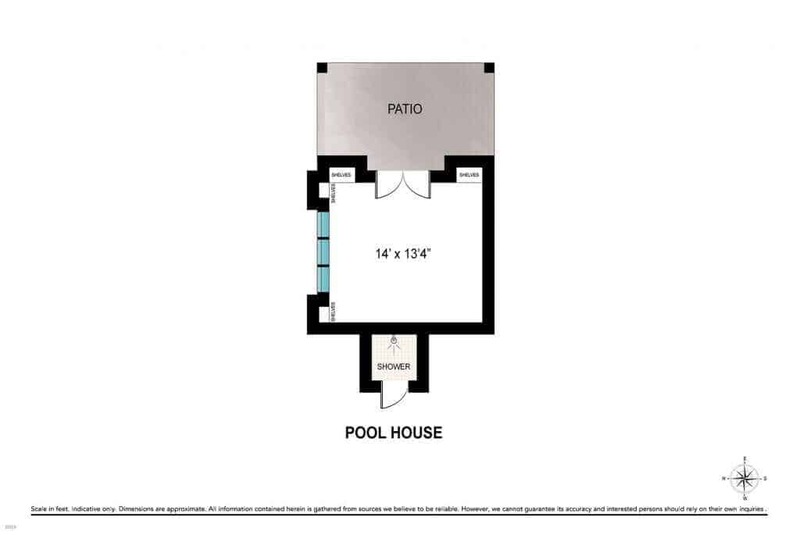 The property allows for a full-sized tennis court as well as a major house expansion. 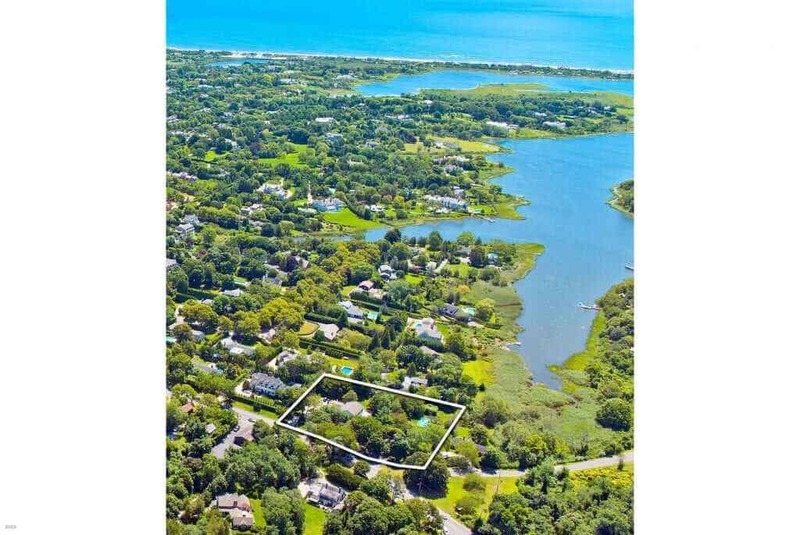 A Southampton Village oasis, peaceful and secluded, yet convenient to ocean beaches, village shops, restaurants, and entertainment.